This a Family Hair-Care Center. We cut men, women & children's hair. No appointment necessary. Military discount. Two barbers on duty most of the time. The wife is an experienced Coast Guard barber from 14th CG District Honolulu, Hawaii. Owned and operated by a CG retired family. 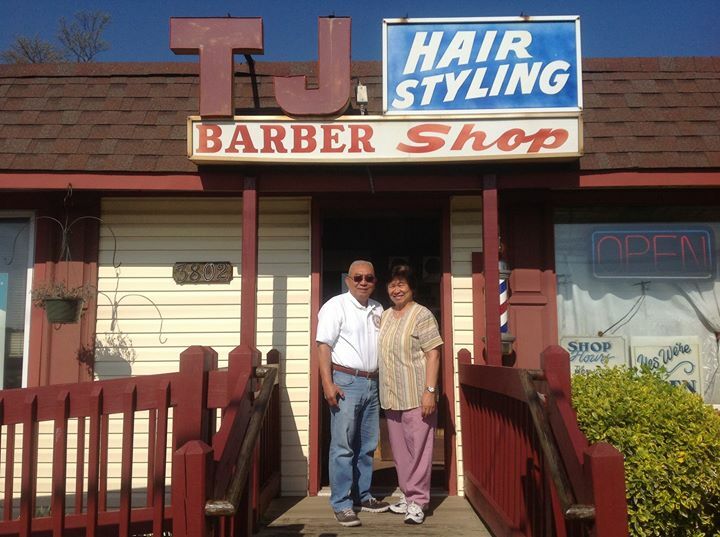 (Tony and Jovy Ibarra) Haircut: $13 for military & senior citizen, $14 regular haircut.